These explanations speak for themselves, but provide and important hierarchy for those who wish to progress as leaders. For example, do we want to be a leader who is looked up to because they have demonstrated good leadership skills and ethical work practices? Or do we want to simply attempt to command respect from people who have no choice because we hide behind a job title? Put simply, do we want to be a trusted innovator, or remain as boss of subordinates? It is important for people to progress thought these levels if they truly want to be leaders of teams who are respected. Pinnacle leaders are the rarest but we should all attempt to reach this level if we truly want to become natural in our roles. 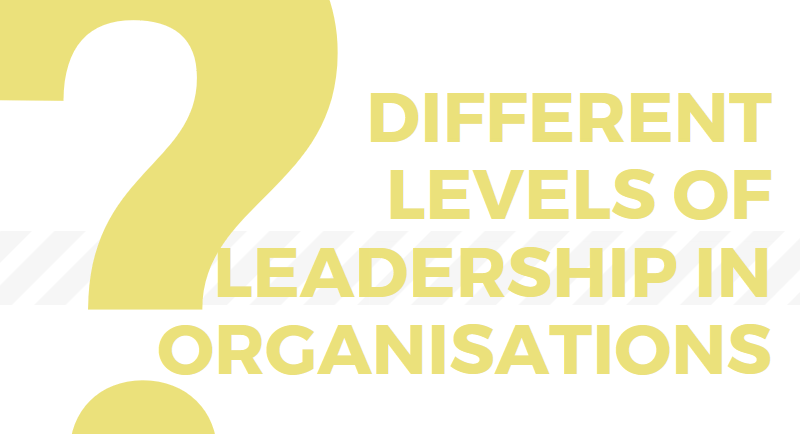 Leadership at this high level lifts the entire organisation and creates an environment that benefits everyone in it, contributing to their success. 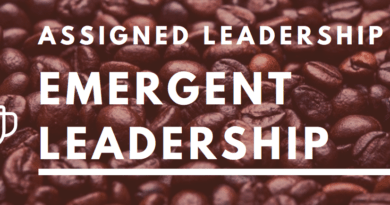 Level 5 leaders often possess an influence that transcends the organization and the industry the leader works in.